Its first step toward achieving its goal is a partnership with Newlight Technologies, a Costa Mesa, Calif.-based company that uses carbon-capture technology to produce high-performance thermoplastics. The material, known as “AirCarbon,” is made using methane and carbon dioxide that would otherwise be released into the air as greenhouse gas. AirCarbon, Newlight Technologies says, is able to meet the performance requirements of a range of applications, including current fossil fuel–based polypropylene, polyethylene, acrylonitrile-butadiene-styrene (ABS), polystyrene, and thermoplastic polyurethane (TPU). 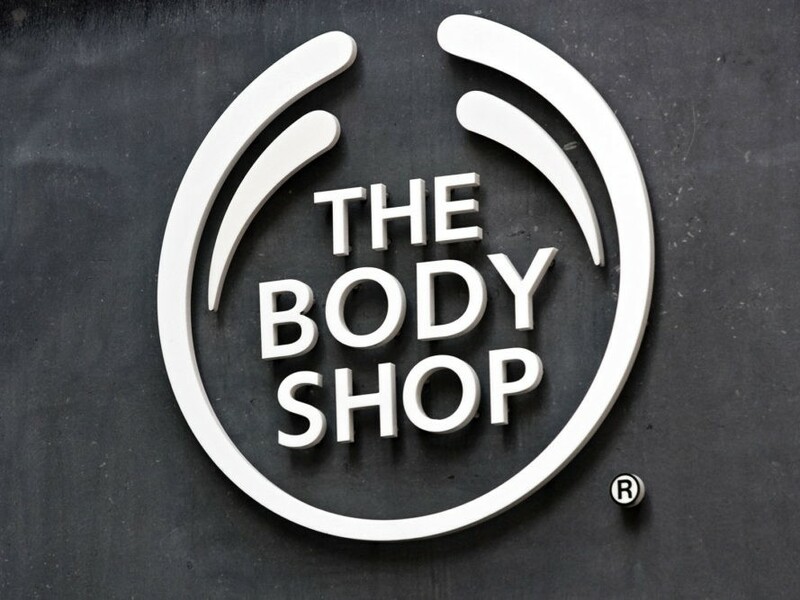 Although AirCarbon is already used to make products such as film packaging, rigid furniture, and electronics accessories, The Body Shop is the first to adapt the material for the beauty industry. 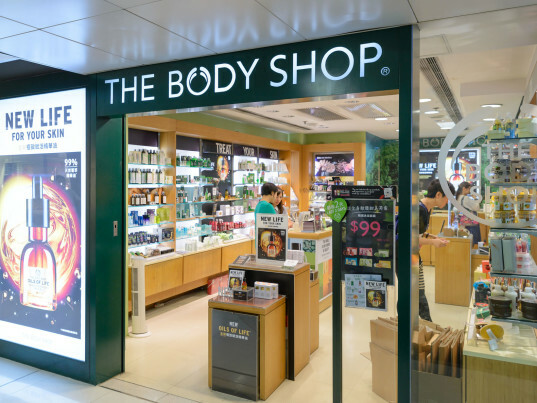 “The impact of our research commitment with Newlight we hope will support this global business in increasing resource efficiency of product packaging, providing market access to new ways of buying and using The Body Shop products and services and increasing the perceived value of packaging and materials,” Davis said.